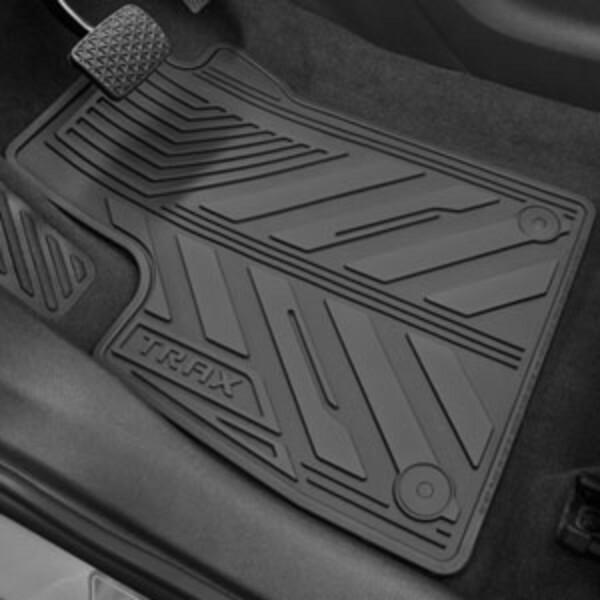 These Front and Rear Premium All-Weather Floor Mats feature a custom deep-ribbed pattern to collect rain, mud, snow and debris. Nibs on back help hold them in place and conform to the interior of your Trax.. 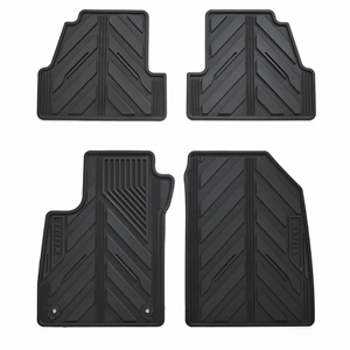 This product replaces 95154517.